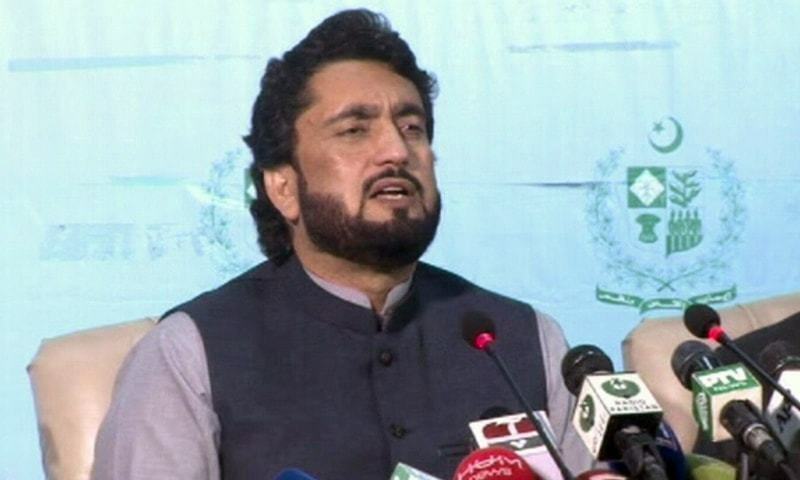 KOHAT: Minister of State for Interior Shehryar Khan Afridi has hinted at developing an effective mechanism to bar leaders of proscribed organisations from taking part in polls. “What has been happening in the past will not be allowed to continue,” he said on Thursday while talking to reporters after addressing the closing ceremony of a spring festival at the Kohat garrison. He was responding to a query about whether a mechanism was being evolved to prevent leaders of banned outfits from taking part in electoral politics and to stop fourth schedulers from travelling for Haj and Umrah. Fourth schedulers are individuals who are members of proscribed organisations and have been placed on the fourth schedule of the Anti-Terrorism Act 1997. The minister reiterated that the ongoing crackdown against outlawed organisations had not been initiated under any external pressure. He said the government was committed to transforming Pakistan so that nobody could point a finger at it. “The government has taken over all religious seminaries, ambulances, dispensaries, hospitals and other assets linked to the proscribed organisations. 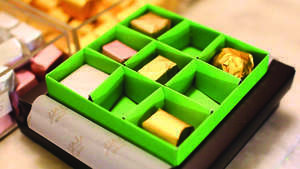 The government has also released funds to run these assets,” he added. Referring to a report to be submitted by Pakistan to the Financial Action Task Force (FATF) next week, he ruled out the possibility of Pakistan’s placement on FATF’s black list. 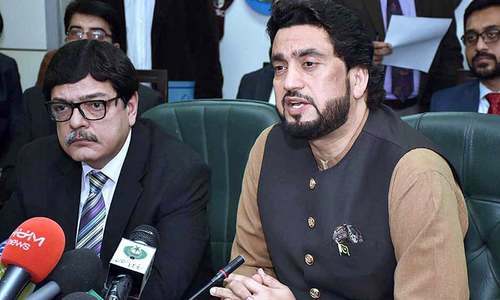 The minister said in its last report submitted to the FATF, the federal government had pleaded its case in such a professional manner that all member states except India had lauded Pakistan’s efforts, noting a reasonable improvement. Mr Afridi said in the past, whenever the FATF delegation arrived in the country, Pakistan’s case was weak because all state institutions were sending different vibes. However, this is not the case now, he added. Read more: Pakistan on FATF’s grey list: what, why, and why now? The minister said the Federal Investigation Agency (FIA) and other agencies had taken exemplary measures to curb human trafficking and money laundering. “Airport Security Force, Customs, FIA, Coast Guards, Rangers, FCs and Army have created effective set-ups to curb illegal movement of money, humans and drugs. “We are erecting fences along borders with our neighbouring countries. Our message to the world is that Pakistan won’t allow its soil to be used against any country. Both prime minister and army chief are monitoring these operations,” he said. He also hoped for early signing of extradition treaties with the UK and Turkey. He also described the holding of the spring festival in Kohat as a significant development, as previously the area had been a hot spot for militancy. He pointed out that the event had been attended by over a dozen foreign diplomats. “Now these diplomats will act as peace ambassadors on behalf of Pakistan telling the world about peace and development taking place in this part of Khyber Pakhtunkhwa which was previously known as threat to world peace,” said the minister. He said the path towards peace was not easy and Pakistan had to pay a heavy price. Mr Afridi said thousands of Pakistanis from civil and military backgrounds have laid down their lives to defeat the scourge of terrorism and now the world needs to honour their sacrifices. “After achieving durable peace, the development process has started. By launching deep institutional reforms and a vibrant visa regime, we have opened Pakistan to the world. Now investors and tourists are welcome and all state institutions are standing ready and united to welcome investors who would enjoy maximum profits in Pakistan. We have rich reserves of oil, gas and minerals. We have a lot to offer to the world. Just come and explore Pakistan,” the minister said. All talk... Let's see if it actually happens on the ground.. The damage is done much earlier, in inappropriate schooling, Friday khutbas, fatwas and pubic gatherings. Ban on contesting elections is good, but not enough. A comprehensive review should reveal loopholes. An approach like India's, where the RSS runs rampant is an utter failure. Will be a great move. Not just ban, these leaders need to be arrested and jailed. Hope it doesn't get too late. This should have been done long time ago!! All talks. This must have been decided in Pakistan about a dozen times since Musharraf have the famous speech. The world really doesn’t expect action. @Khan, politicians are scared to ban anyone from contesting polls, because tomorrow someone may try to bar them as well, due to legitimate legal or other concerns. 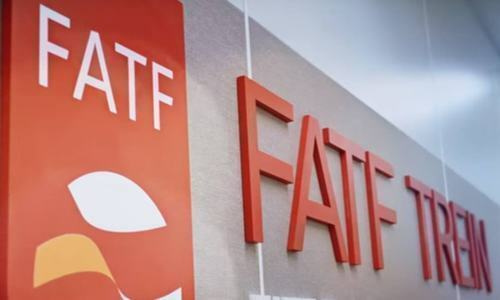 FATF wants satisfying work on the ground. @fairplay, ... What does India have to do with this? But how without completing a trial and appeal process and then going to ECP. Hint... This should be declared policy. Now internal security is talking about FATF a topic for the finance minister. @fairplay, RSS is very patriotic organisation, never involves in terrorist activities. Only talking...n even in talk, too little too late! PTI just wants to ban it's opponents. What are you waiting for? Put them behind bars. Since two decades pak leaders announce the same things. But nothing on ground. Yet another issue where pti wants to do exactly what Nawaz said. Can we also introspect why we have reached to such an extent that the global community is considering putting a ban on us? Why we adopted such a policy that countries are boycotting us from having trade? Do we seriously understand the consequences of FATF’s black list? So they were allowed to contest polls only because they were supporting PTI? All hatemongers whether 'religious' or 'political' need to banned. No peaceful society can exist with such elements. He must have got some inputs from Julian Assange of Wiki leaks. Why were they allowed to contest Elections in the first place? Hope we are not too late to take this all-important step. Under intense pressure from the U.S. and its Indian and jewish lobbies, what other options has he got to stay afloat, hang on to his once-in-a-blue-moon job, get counted, look busy and remain in the media limelight? and he was seen at a rally with a UN proscribed 'terrorist' branded person not so long ago. Where is the credibility or sincerity in his statement of cosmetic action taken banned outfits? If the outfit is banned, no one in their right mind would sit around and “HINT” at not allowing the leaders of that outfit to contest in the elections, that should go without saying. The promoters are fully exposed. This is not for the first time just a whitewash. Hints? That is the problem. Direct, strong action needs to be taken and just banning contesting in elections is too little too late and that won't get you out of FATF. This movie has played before. Politics in the name of religion should be banned outrightly.